The first half of a double album project enters the US Billboard 200 at No. 19, while sitting at No. 2 on the Rock Charts, No. 2 on the Hard Rock Charts and No. 5 on the Top Current Albums Chart. 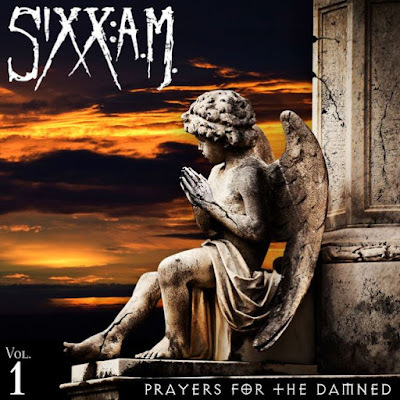 "It is thrilling for us to see how Sixx:A.M.'s message of hope, unity and empowerment is resonating on a global scale,” says vocalist and album producer James Michael. “Vol. 1 Prayers For The Damned is clearly impacting people in ways that we couldn't have imagined. It's gratifying to have something that is so important to us become so important others." “Vo1 1” will be followed by a second record later this year as the trio of Michael, Nikki Sixx and DJ Ashba plan an extended two-year touring cycle in support of both projects. Sixx:AM are currenly playing shows across the US before heading to Europe next month to begin a series of festval appearances. 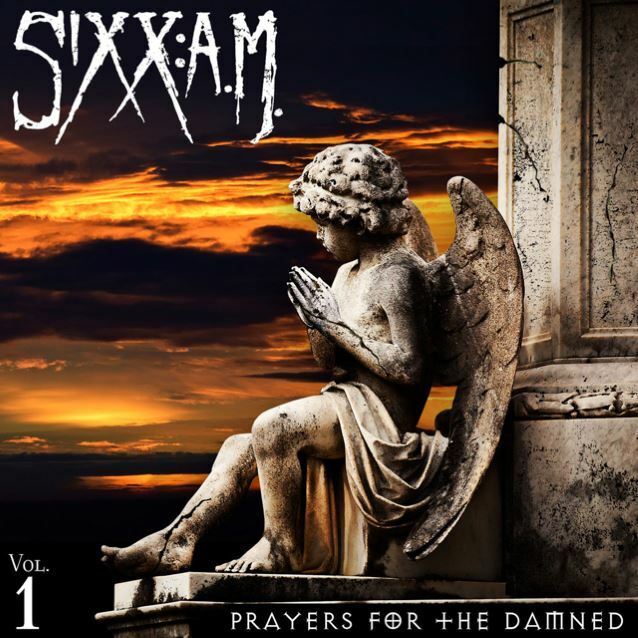 “Prayers For The Damned” can be streamed in full below.